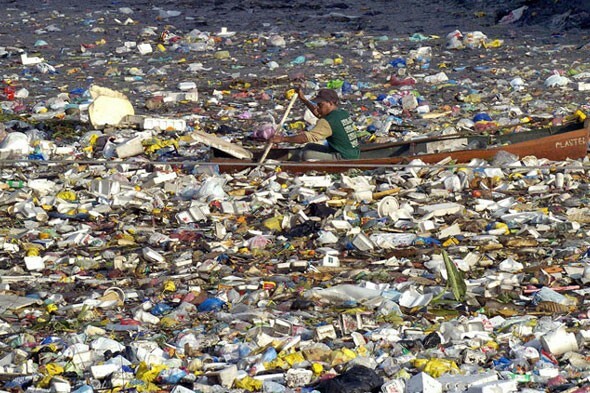 The ocean's currents can move anything, including trash. Scientists are now studying the effects of our trash in the oceans and how it moves. Although Ebbesmeyer's tracking is less high- tech than the sattalite tracking, all of their work teaces us more about the motion of our oceans and how our trash can change the lives of the creatures in our seas.